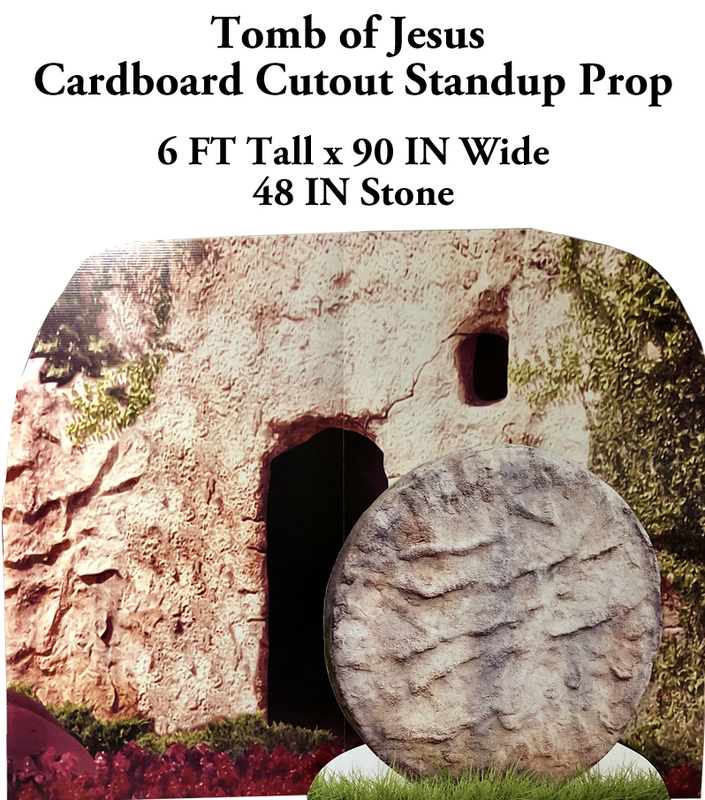 Tomb of Jesus Cardboard Cutout Standup Prop - Dino Rentos Studios, INC. This is a self standing Carboard Facade of the Tomb of Jesus. The Rock door is separate and can be moved in front of the door and away again. THIS IS NOT 3D. 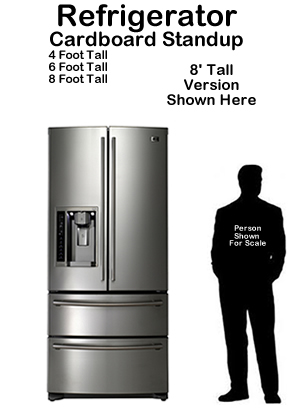 It is a flat selfstanding cardboard cutout Picture. Tomb is approx 6 feet tall by 90" wide. 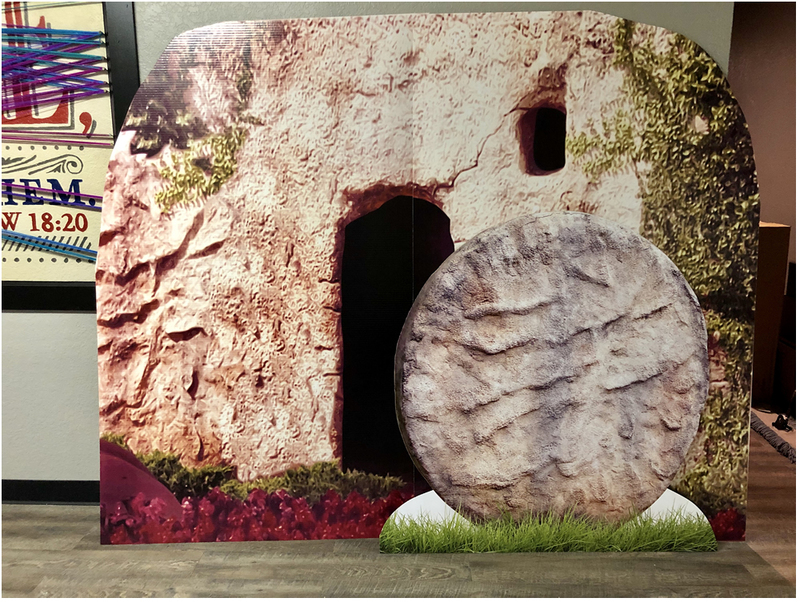 Rock Door is approx 48" in diameter. Even though this display is a flat cardboard set, it worked out perfectly for us.